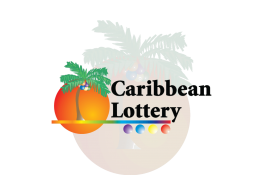 That’s the good news from Business Development Associate at Caribbean Lottery in St. Kitts & Nevis, Sabina Harrinarain. 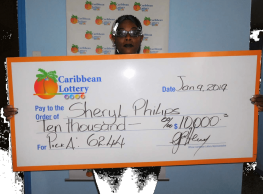 Ms. Harrinarain noted that the first half of 2018 has seen a remarkable number of people in St. Kitts & Nevis winning at the Lucky Pick and Pick 4 games. Between January and June 2018, just under 11,000 players have won at these popular games - 10,994, to be precise. 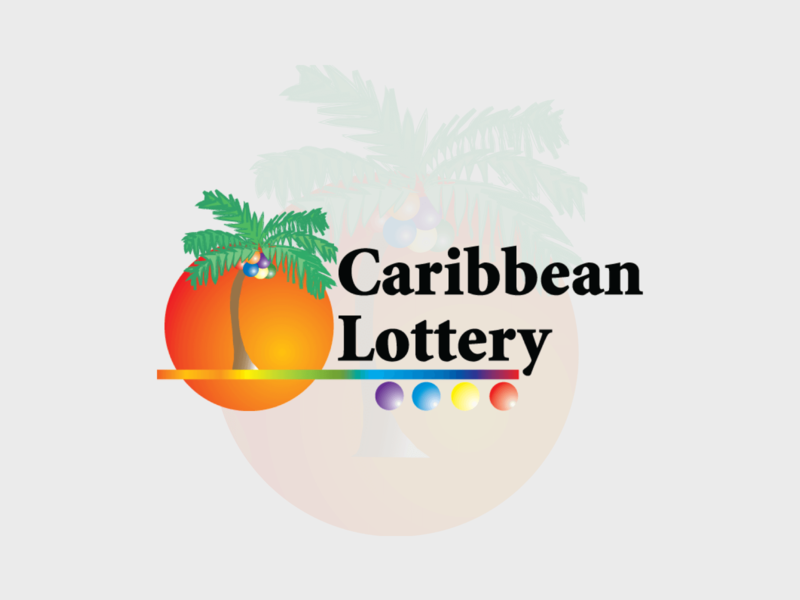 What’s more, the total winnings in St. Kitts & Nevis for the two games broke the million-dollar barrier. Players won an amazing total of EC$1,341,075 over the first six months of the year. Pick 4 has an Advanced Play feature, allowing you to play your choice of games for any day of the week. You can select to play for up to seven days. There are four Pick 4 draws a day, so when you play you need to mark your selection for the time of your choice: Morning, Midday, Sunset, Evening, or All. Lucky Pick draws take place once daily at 8:00 p.m. Tickets may be purchased until five minutes before the draw. Prizes are awarded based on matching 5, 4 or 3 numbers. Plus, there is a multiplier number. 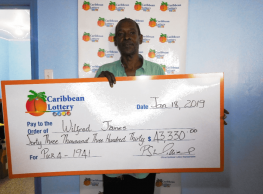 The last Lucky Pick jackpot winner in St. Kitts & Nevis was on March 26th, 2018. 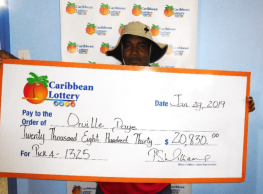 This fortunate lady played what she said was her favorite game - and won in the amount of EC$125,000. All prizes must be claimed within 90 days after the draw date and are payable in local currency only. And remember, you must be 18 years or older to redeem or purchase tickets for all games.